India will receive the 2019 Hyundai Tucson a while after other markets, which is the norm with imports. According to a report from Evo India, the launch will take place in the second half of 2019. 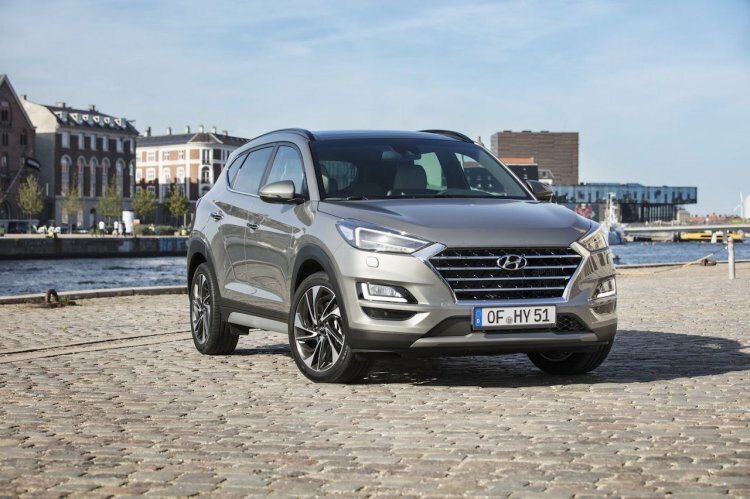 Hyundai has introduced a 48-volt mild-hybrid system in the new Hyundai Tucson, in combination with the 185 PS 2.0-litre diesel engine. The third generation Hyundai Tucson broke cover in February 2015, but it arrived in India a good one and a half years later, in November 2016. In March this year, it received a facelift. The updated model is already on sale in world markets, but customers here will have to wait until at least until June 2019. With the mid-cycle update, the Jeep Compass rival has received a design refresh, new convenience features, new engine options and mild-hybrid tech. On the outside, changes include new full-LED headlights with L-shaped signature, Cascading grille, revised lower air intake, new skid plates, redesigned tail lamps and reshaped exhaust tips. Inside, the C-SUV has adopted a 8-inch freestanding central display for the infotainment system and swapped the vertical central air vents with car-like horizontal ones. It has gained Qi wireless charging and second-row USB charger. The old model is available with a 155 PS 2.0-litre petrol engine and a 185 PS 2.0-litre diesel engine in India. A 6-speed manual transmission is standard, and a 6-speed automatic transmission is optional. In the facelifted model, expect a newly-developed 8-speed automatic transmission option with the diesel engine (in place of 6-speed AT). Hyundai could offer a 48-volt mild-hybrid system in combination with the diesel engine. This system comprises a 0.44 kWh 48-volt Li-ion battery, a starter generator, a low voltage DC/DC converter and an inverter. The starter generator offers up to 12 kW, thereby reducing fuel consumption. It assists the engine to reduce load with light acceleration or to provide additional torque under strong acceleration. The battery is recharged by energy recuperated during in-gear deceleration and braking. 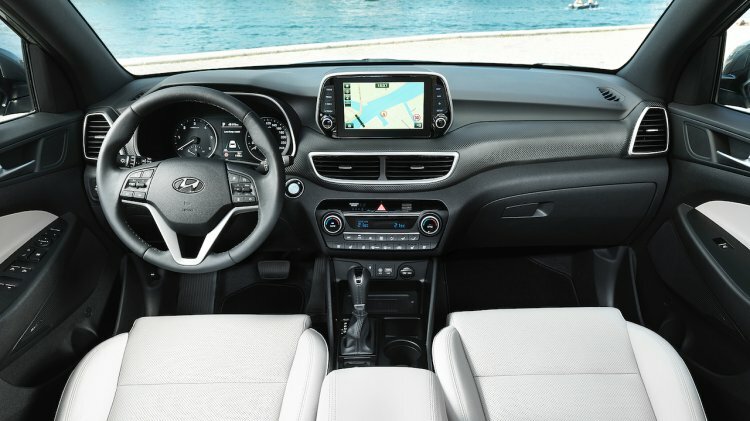 The 2019 Hyundai Tucson features a more elegant interior design. The 2019 Hyundai Tucson’s prices could start at around INR 19 lakh (ex-showroom Delhi).